PLEASE EMAIL US YOUR BEST AUTUMN AND WINTER 2013-2014 PHOTOS OF YOUR ALPENSCHATZ BERNESE AND ZORRO KIDS. 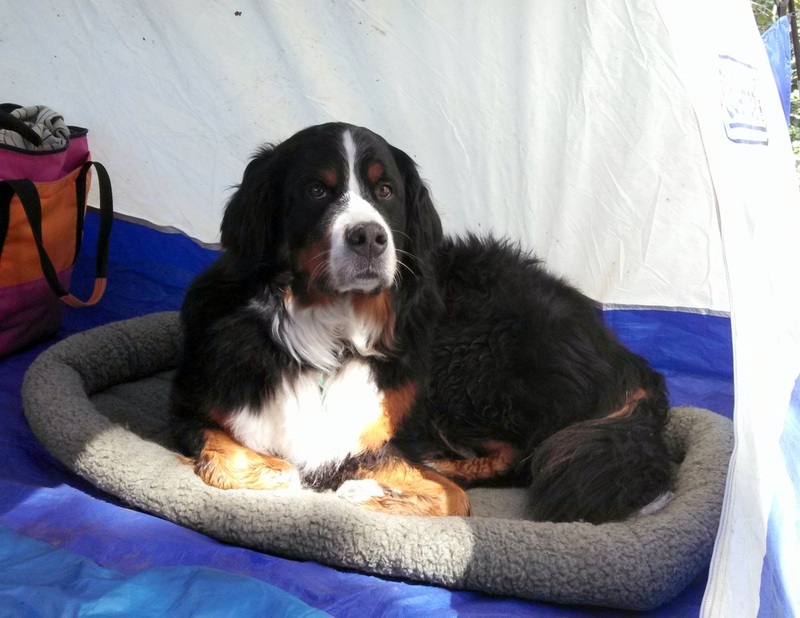 The WINNING PHOTO AS DETERMINED BY POPULAR VOTE IN SPRING 2014, RECEIVES A BERNER-LY GIFT! Willow (Zorro x Tobie 2009) Rocky Mountain High! Castle (Isack x Nora, 2013) Is the grass greener on the other side of the fence? Willow (Zorro x Tobie, 2009) camp bed!